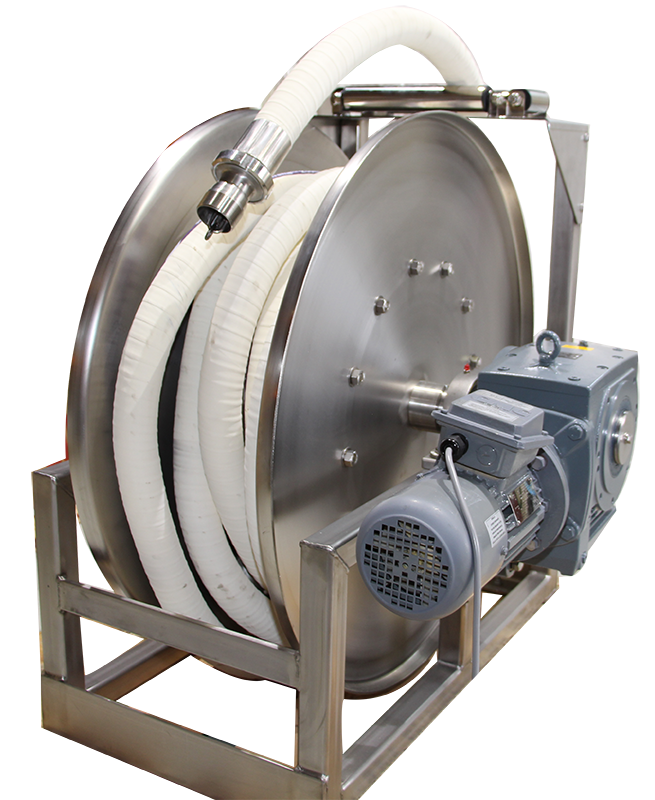 Reel Tech range of standard fully stainless steel CIP tank-cleaning-chamber-nozzle hose available for all hose sizes and lengths. 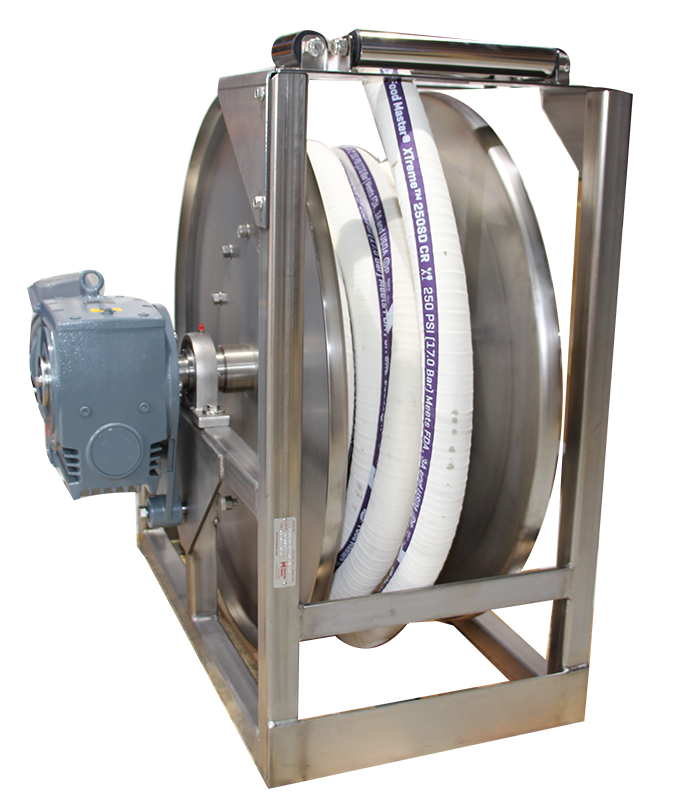 With both semi and fully automated operation, these hose reels not only store hose safety, but remove need for manual hose handling and intervention by operators. 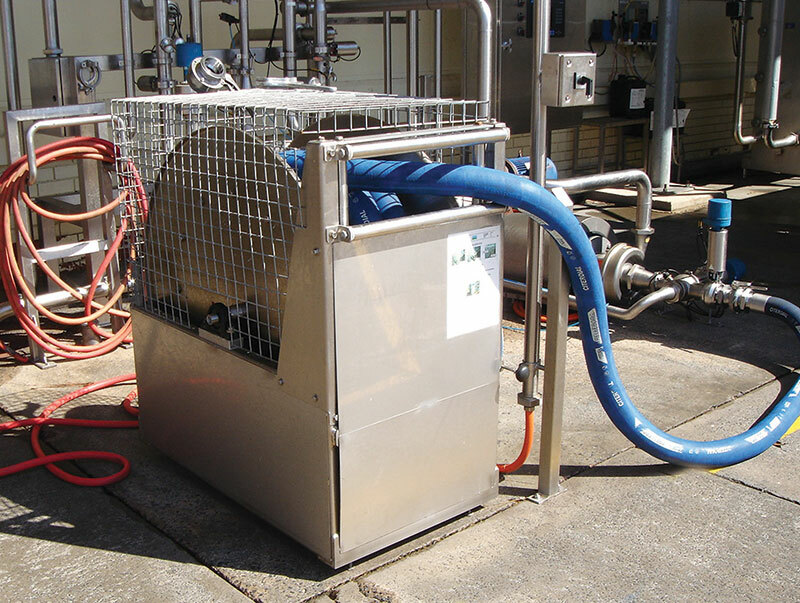 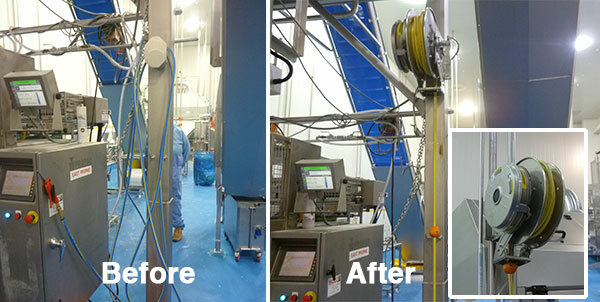 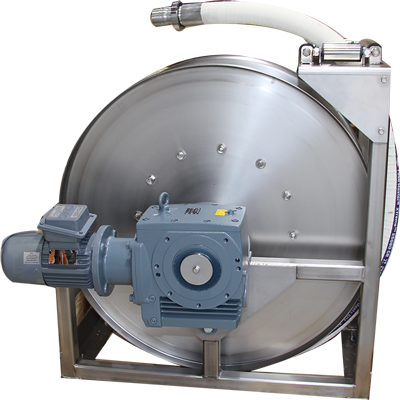 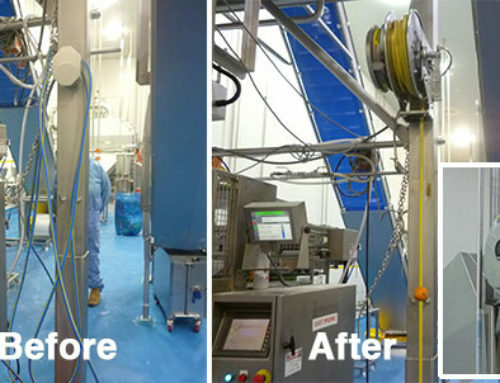 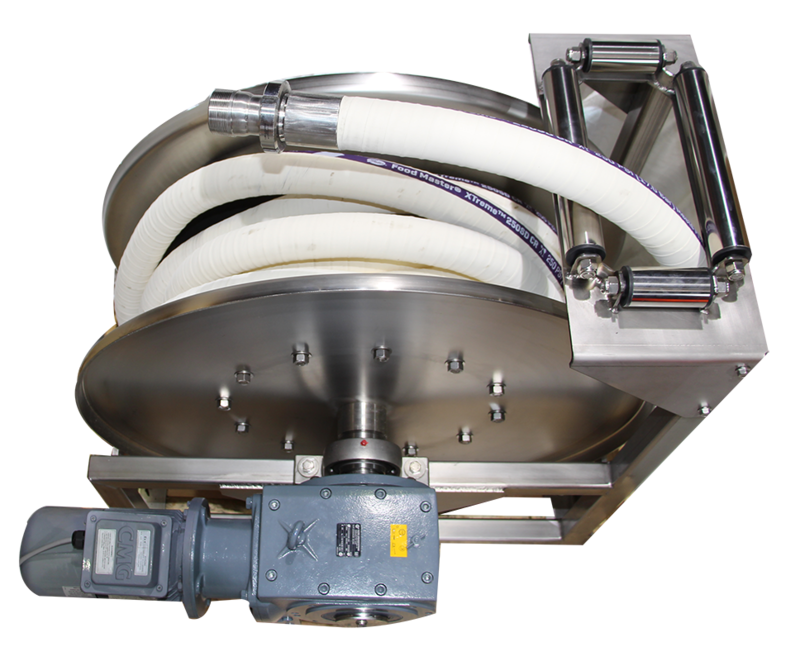 CIP cleaning cycles for larger tanks can be automated and cleaning times reduced saving time and money.